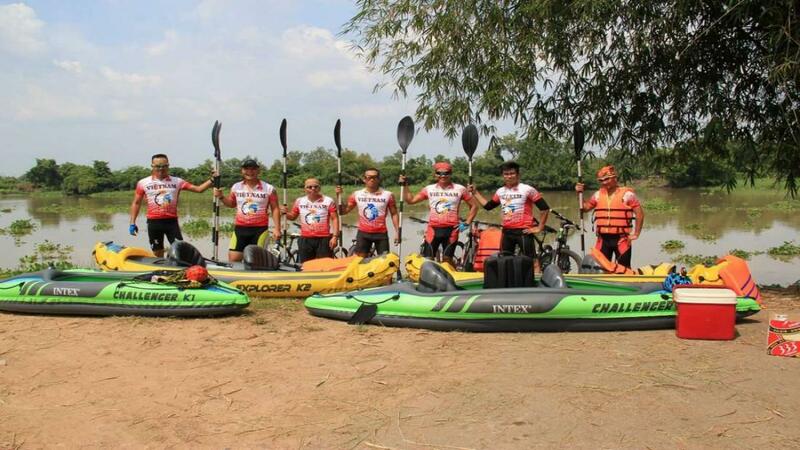 Vietnam has been named one of the world's best places to go sea kayaking by the UK's prestigious magazine Wanderlust. Vietnam honored belong top 4 in this poll. 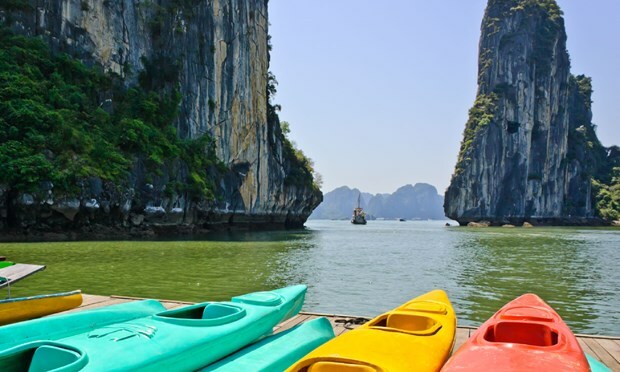 Kayaking in Vietnam you’ll not only witness extraordinary scenery, but gain an intimate insight into the country’s coastal communities – meeting and dealing with local fishermen who will be only too happy to supply you with your evening meal. Where to kayak: The premier sea kayaking location in Vietnam (and perhaps the whole of Asia) is Halong Bay, a UNESCO World Heritage Site peppered with 1,600 islands – many of which have enticing sea caves, tunnels and mangroves. Kayaking in Halong Bay is like gliding through another world: thousands of vertical islands cloaked in bonsai forests create a maze of calm waterways. The limestone cliffs are riddled with sea caves and you can paddle through them to explore hidden lagoons. On the outer islets beautiful sand beaches call to you to take a break. You can swim in warm waters and now, as a new addition to this classic trip, and you can try out stand up paddle boarding – this is the perfect place to practice! Often there is a haze that bathes everything in a soft light and adds to the mysterious atmosphere. Local people believe that the bay is sacred and that dragon gods still lurk in its waters. 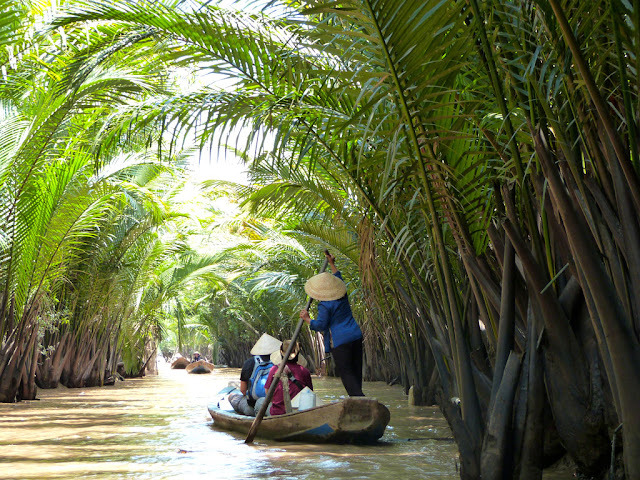 ‘Kayak Vietnam’ Adventure will take you to the floating villages of fisherfolk, stopping to chat to children on their way to school in bamboo coracles and women selling groceries from rowing boats. In a beachside temple you will witness animistic ceremonies to honor the deities of Halong Bay. The Mekong Delta, meanwhile, offers easy paddling through myriad channels and a chance to join the ebb and flow of life at floating markets and villages. 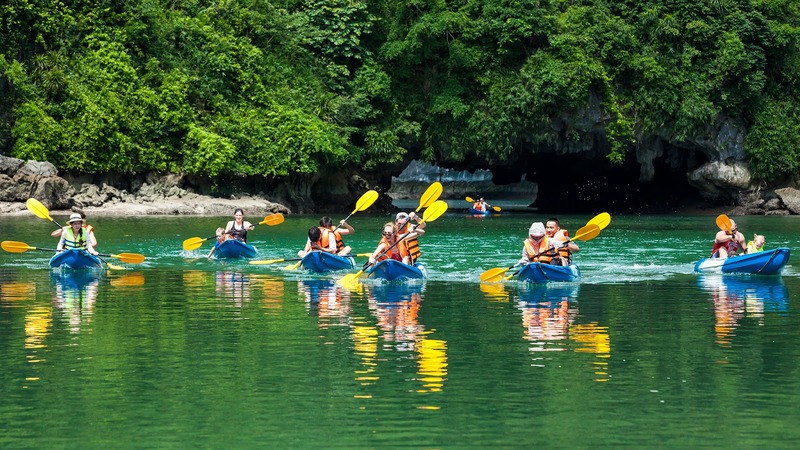 With this poll, Vietnam is proud canoeing venue for tourists. 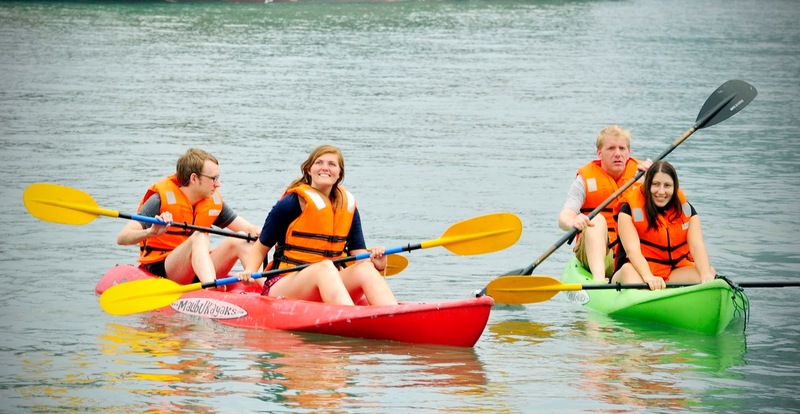 Kayaking activities and ensure the attractiveness and safety for humans.